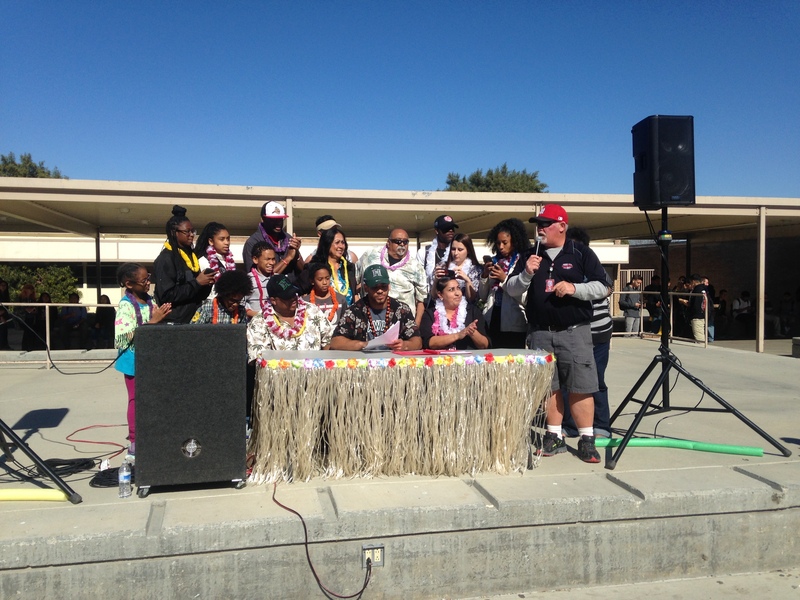 Summit Skyhawks RB Stephen Carr signs with USC. 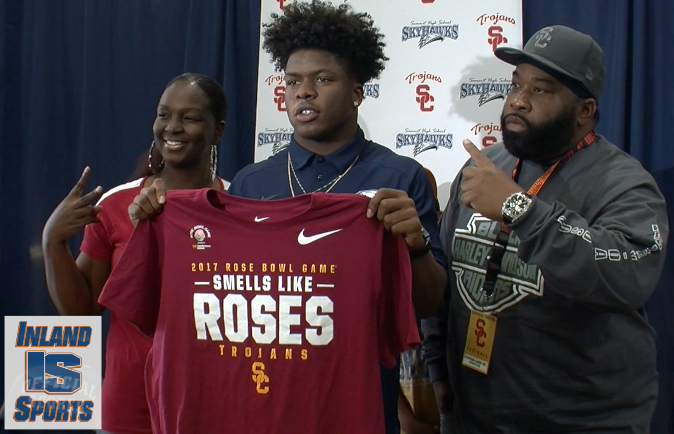 Check out the Inland_Sports Signing Day Special as we quickly rundown many of the football signings across the Inland area including Summit’s Stephen Carr signing with the USC Trojans. 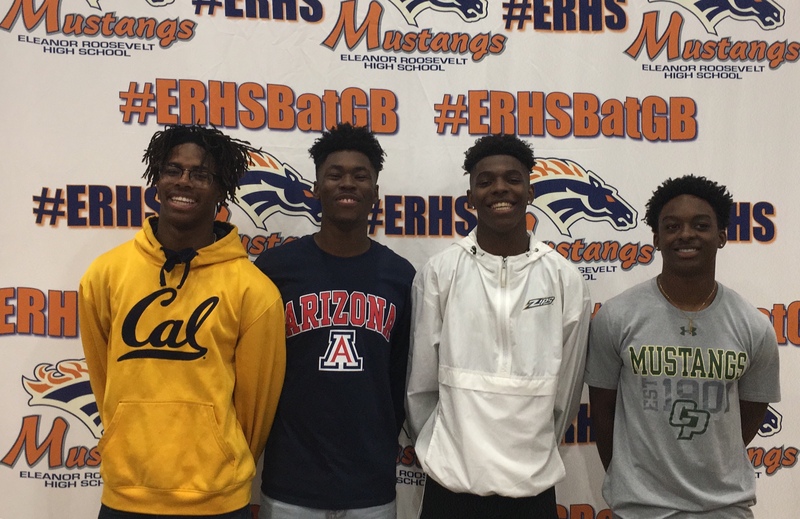 Be sure to visit and subscribe to the Inland_Sports YouTube Channel for additional coverage from National Signing Day. 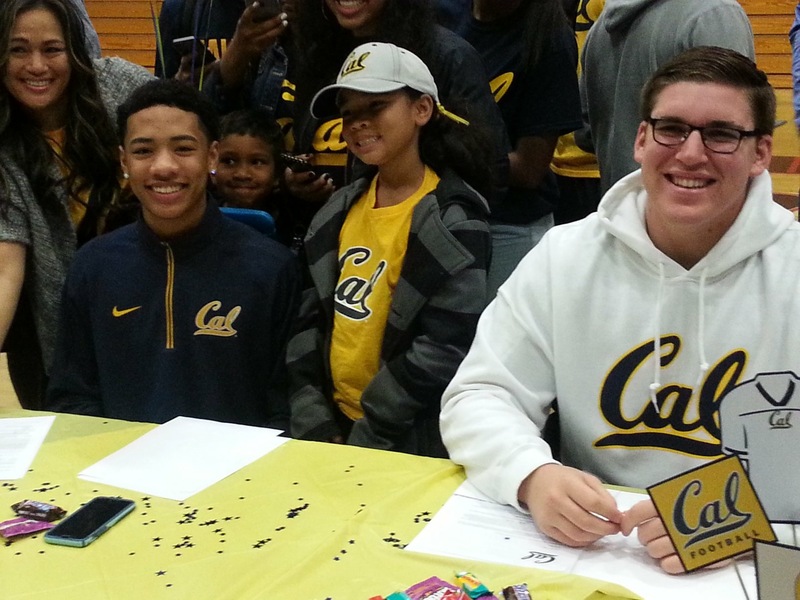 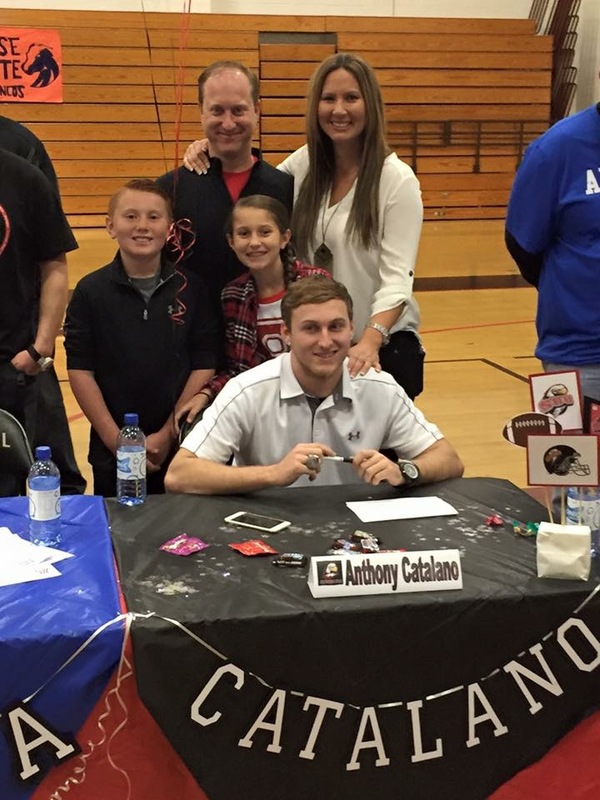 Check out the Inland_Sports National Signing Day Special from Adrenaline Athletic Training in Corona. 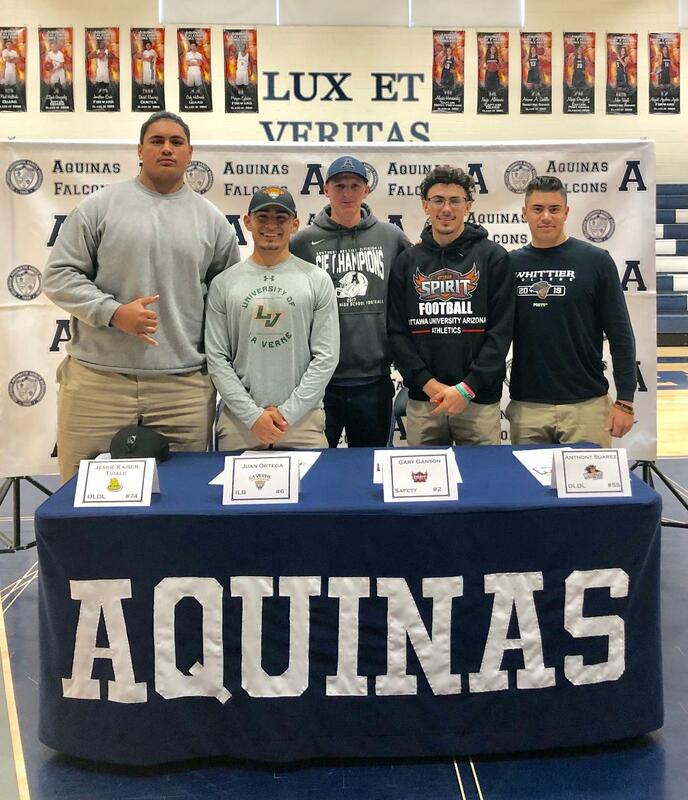 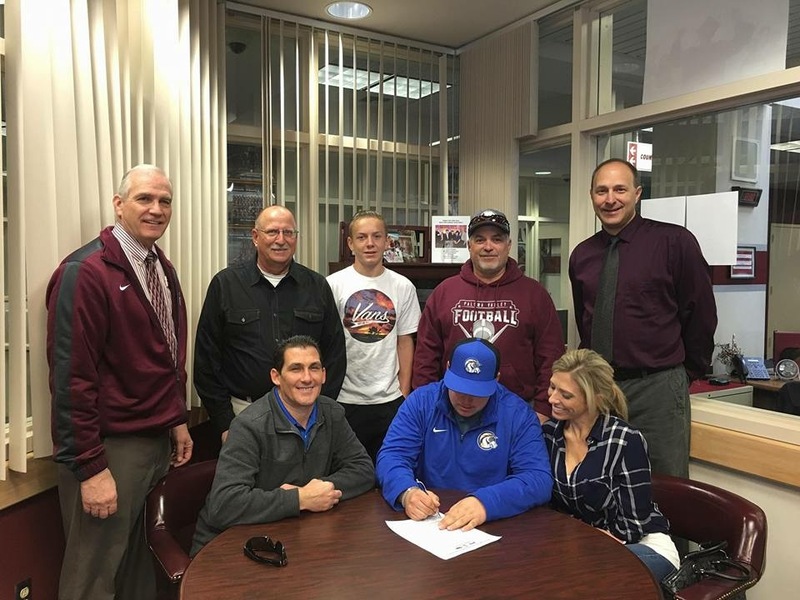 Pep Fernandez runs you through many of the signing ceremonies throughout the Inland area with an emphasis on the football players inking college scholarships.